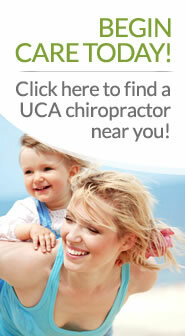 The UCA is a UK based organisation for qualified, professional, principal based chiropractors, associates and students. 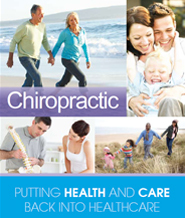 We represent a group of chiropractors who believe that the principles on which chiropractic was founded are as important today as they were in the beginning. 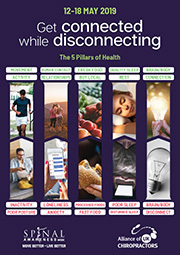 The UCA stands behind the idea that health is a natural state for the human body, and that the nervous system has a central role in regulating and coordinating the functions of the body. Being part of a group that shares these core values is a key benefit to being a member of the UCA. Being Part Of An Association Can Only Benefit You! Become more involved in your chosen career as early on as you can and you’ll reap the rewards once you graduate. The United Chiropractic Association is a modern, forward thinking organisation who fight for our chiropractor’s rights and conditions. We know our students are important, you are the future of the profession we are passionate about. It’s free to join – join them all! Our seminars are some of the best attended in the UK, with great inspirational speakers from home and abroad. 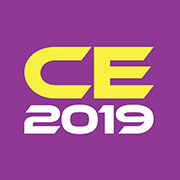 The energy and enthusiasm that is enjoyed at these conferences is not too be missed. Student sponsorship is available to all UCA run seminars; however, these spaces are limited and are allocated on a ‘first come first served’ basis to student members only. 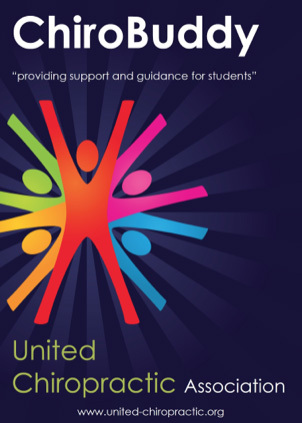 If you miss out on sponsorship we still have a special discounted rate for students and 1st year graduates. Give students the opportunity to visit various Chiropractors in their practice and observe them. 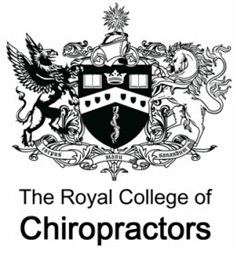 The Royal College of Chiropractors’ postgraduate training programme (known as the ‘PRT’ or ‘PRTS’) provides the framework for a period of postgraduate training and professional development which takes place soon after graduation. 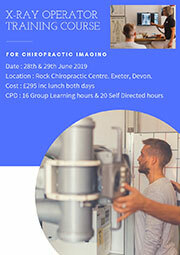 PRT enables newly qualified chiropractors to work in professional clinical settings in regular contact with more experienced colleagues who act as trainers/mentors. In addition to practical clinical aspects, further structured education is provided. The overarching aim of PRT is the smooth transition from the undergraduate setting to autonomous professional practice in the clinical setting. Whilst completing the PRT is not a mandatory requirement of UCA membership we do recommend graduates consider undertaking the programme. On completion of the Programme the UCA will issue its members with a DC award, Diploma in Chiropractic along with a supporting certificate. For further information regarding this programme and to download the registration form, please click here.